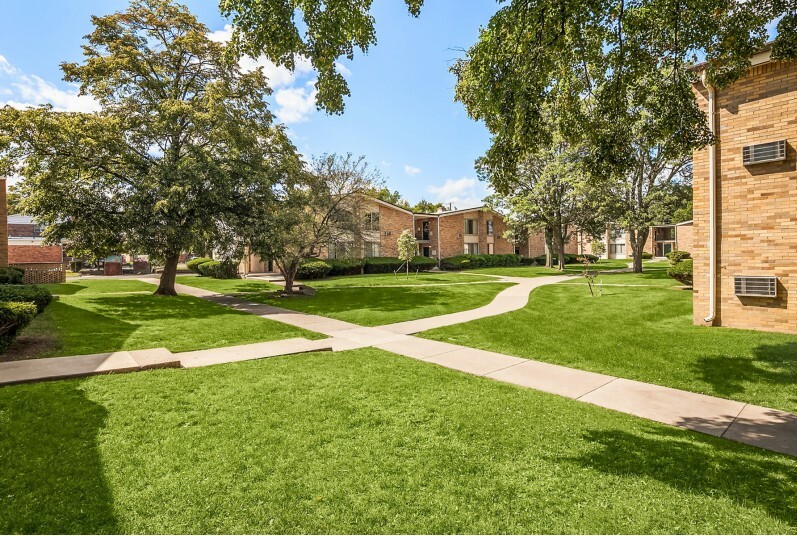 Oakwood Villa Apartments boasts an unbeatable combination of spacious, comfortable floor plans and a convenient location. 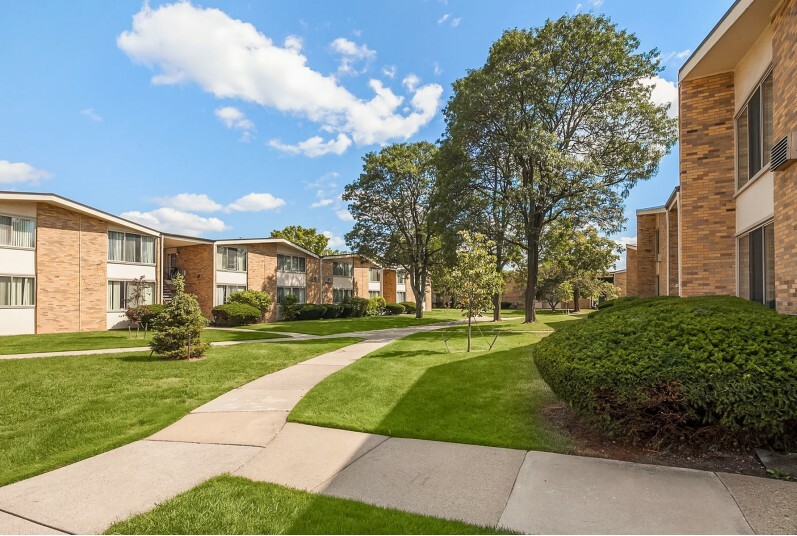 Enjoy beautifully landscaped courtyards and pleasant surroundings along with the privacy of individual entrances. 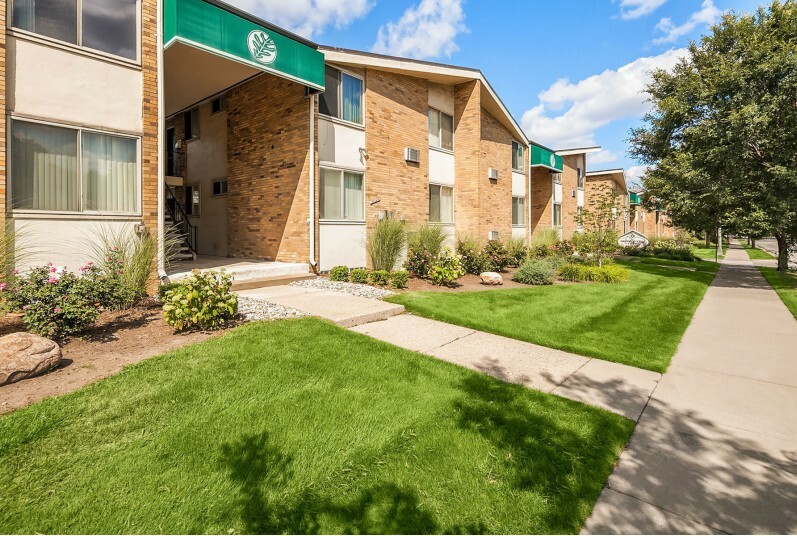 At Oakwood, you're minutes away from the area's best shopping, schools, fine dining and entertainment--with easy access to Woodward Avenue and the I-696 expressway. 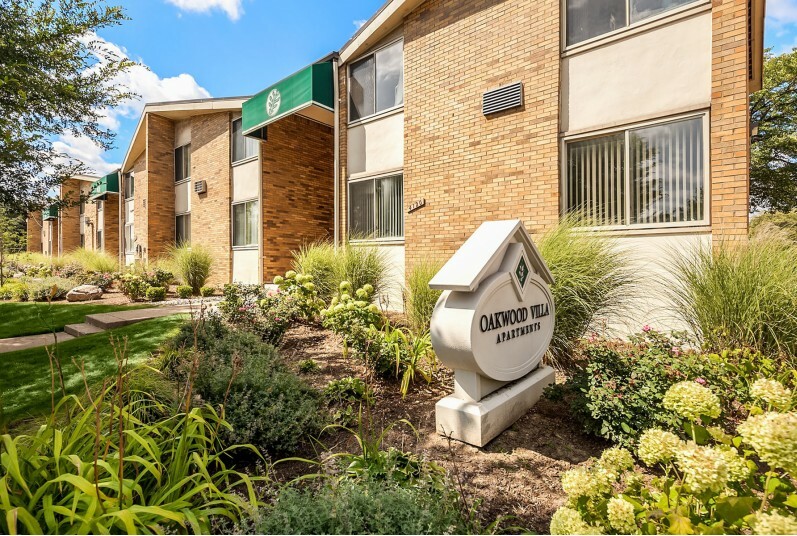 With thoughtful, open designs, updated kitchens and a professional staff we're confident you will enjoy making Oakwood Villa Apartments your new home!